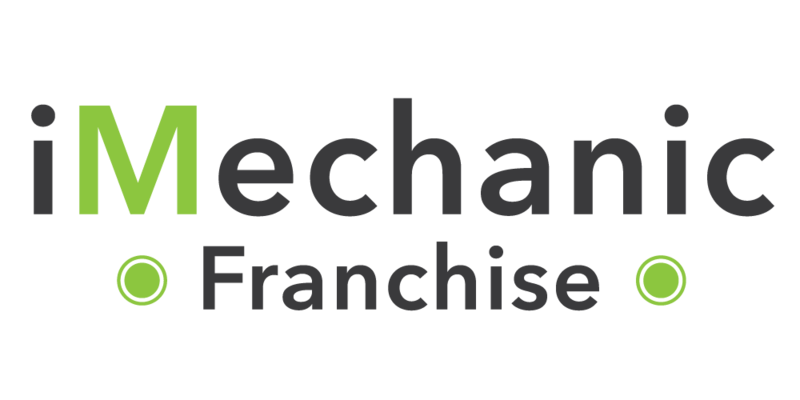 The first step to becoming an iMechanic franchisee is to submit an online information request form on our website. Once we’ve received your request, a representative from the iMechanic development team will contact you and send out an informational catalog and application. Upon receiving your completed application, the iMechanic team will run a preliminary background check and financial review.  This is just a security measure that we take to protect the iMechanic brand and the investments of our franchisees. Once approved, we will send out our Franchise Disclosure Document. You will need to confirm the receipt of this document and send the completed form back to the development team. Once the development team has received the signed FDD, the iMechanic team will schedule a Discovery Day to visit the iMechanic headquarters in Bloomington, Indiana. During this visit, you will visit our corporate office, tour the local store location and meet our development team. This visit is a valuable opportunity for you to gain additional insight into our company’s infrastructure and get to know each department’s function. You will have plenty of opportunities to have any additional questions answered during this visit. If approved, a Franchisee Agreement will be awarded. A defined territory map will also be sent for review. You will hold the agreement for at least 14 calendar days to sign and return. Who makes a good owner? iMechanic is seeking motivated and qualified individuals. Our best owners have a background in sales and management. 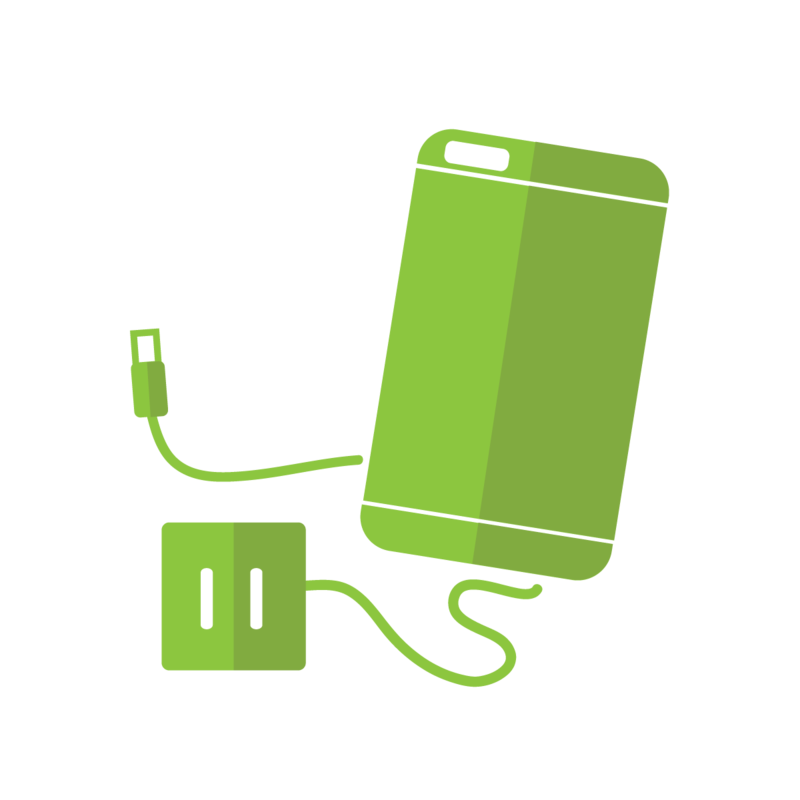 iMechanic is passionate about repairing devices and making our customers lives easier. We want to be confident that you would take care of our customers just like we do. If you are great with people and as passionate about the company as we are, you’ll make a great fit! It typically takes between 2 and 4 months to get a store up and running. There are several different factors that can lengthen or shorten this estimated time. The FDD details all cost and opening requirements. What time of day is iMechanic open for business? All iMechanic locations provide a good work-personal life balance. Our locations are open from 10 AM to 7 PM on Monday through Friday and 10 AM to 5 PM on Saturdays. This is a lifelong partnership. In the beginning, all new franchisees are required to attend a 2-week training program prior to the opening of your store. Our training staff will be there with you during your first week once your new store has opened its doors. 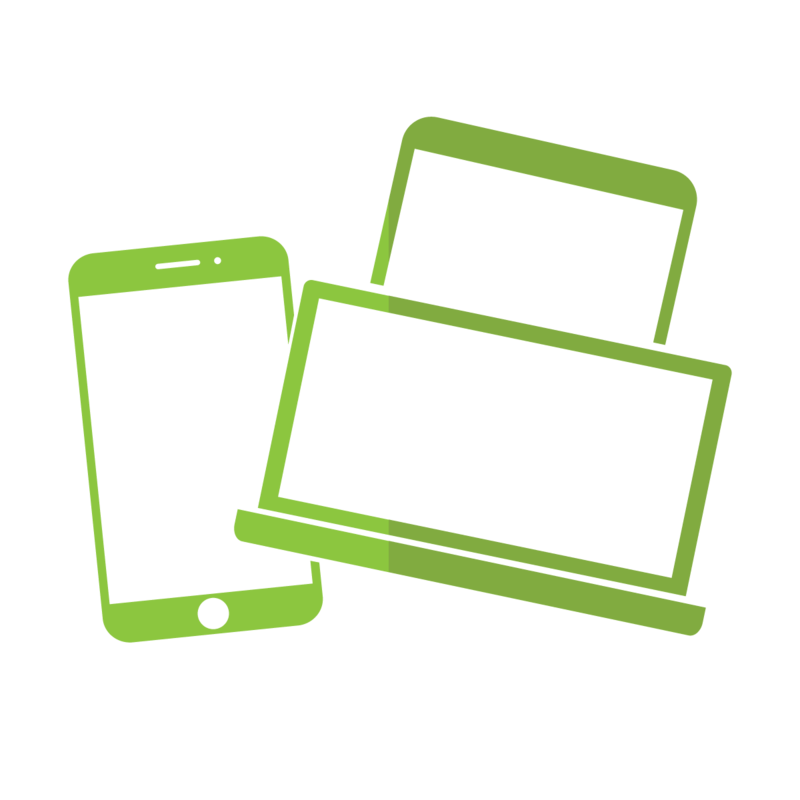 From that point forward, you will always have access to business and technical support whenever you need it, as well as additional support to help retain, train and develop your staff. What is the average size of an iMechanic location? 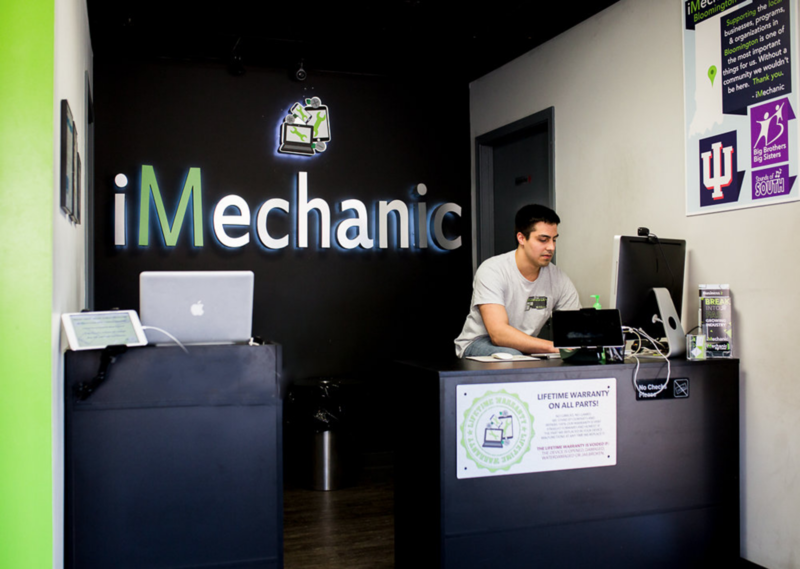 The average iMechanic location is between 1,400 and 1,600 square feet. Where do I purchase my parts and supplies? iMechanic has a network of approved suppliers and distributors that carry all of the tools you’ll need. What if I'm not an expert in marketing? How do I build sales? Building sales takes effort on many different levels – from running your business with monitored supply costs, to strong operations, to local store marketing. Most importantly, it takes effort to ensure that you give every customer a reason to come back and recommend us to their friends! 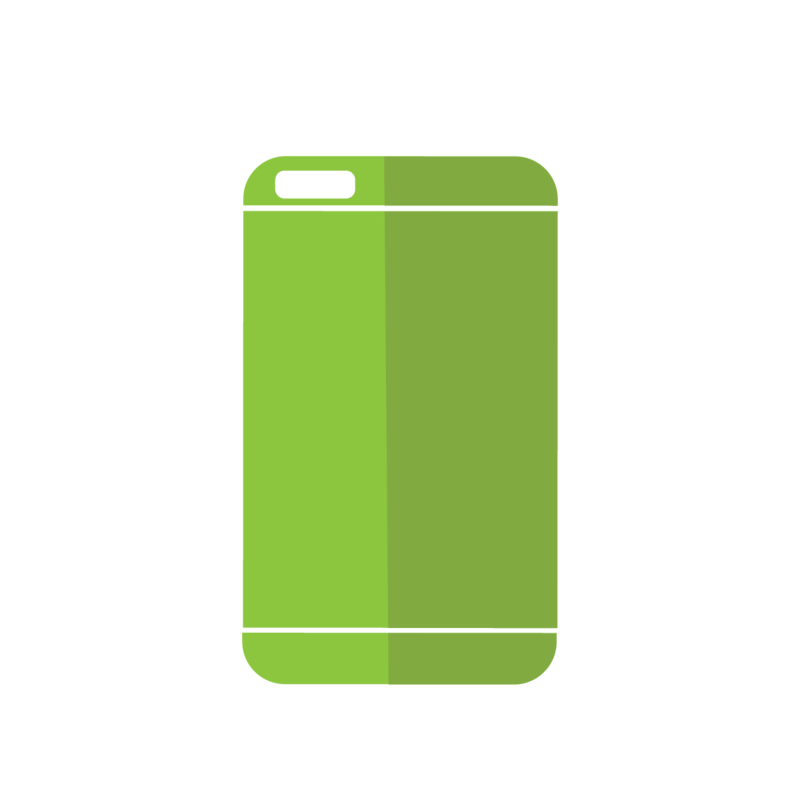 The iMechanic marketing team will help you by creating marketing initiatives and advertising to help build awareness. Of course, running a store that keeps customers satisfied and interacts well with the community will be critical for word-of-mouth and repeat business.